Autumn is upon us and the Thomastown Community Network is looking towards promoting Halloween events in Thomastown. If your organisation is planning anything for the Halloween season, please let us know by October 2, so that it can be included in a promotional poster. Businesses are also encouraged to decorate their shopfronts to help create a festive atmospehere. 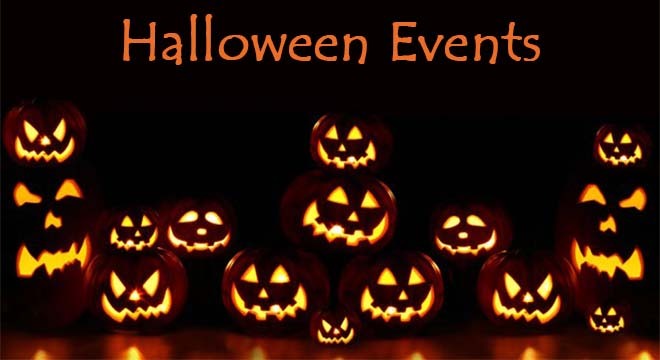 A Halloween wrap-up event is planned for Wednesday November 1, the day after Halloween. Everyone is invited to bring their carved pumpkins to set up for display in the Lower Paddock (Quay car park) from 6 p.m. to 8 p.m. More details to follow!